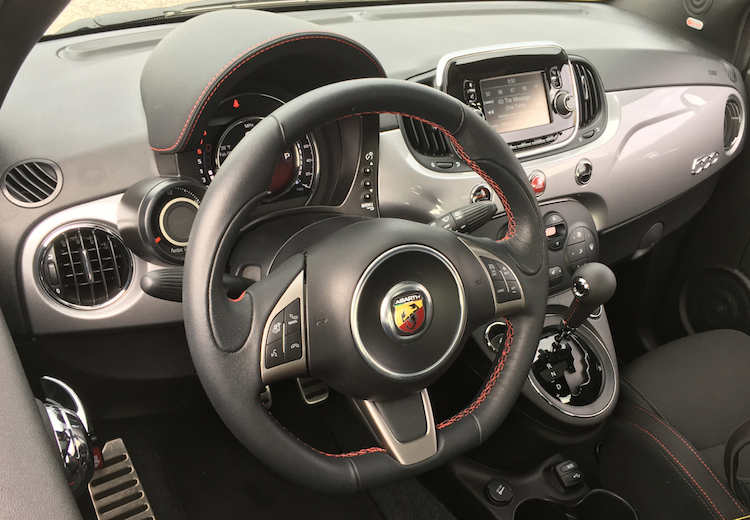 Behind the wheel of Fiat’s tiniest model. City cars are the smallest models you can purchase in North America, typically defined by such A-segment vehicles as the Smart ForTwo, Scion iQ, Chevrolet Spark, and the Fiat 500. Few manufacturers have dared to release such models for American and Canadian consumers, who typically prefer large vehicles over small. 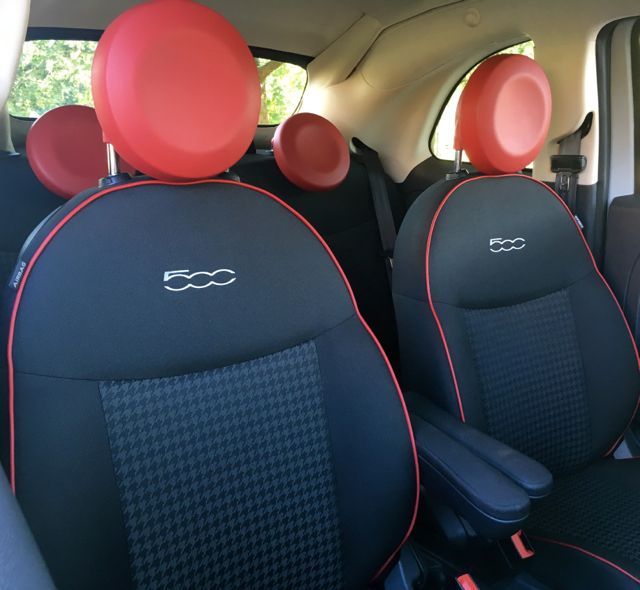 The Fiat 500 soldiers on, now beginning its seventh model year. It’s late 2011 arrival also ushered in Fiat’s return to the North American market after a long absence. Like competing models, the 500 sits on a tiny footprint, measuring just under 12-feet long from bumper to bumper. North American consumers haven’t embraced tiny cars in the big numbers they have elsewhere and that’s why the Scion iQ (as well as the brand) are gone and the Smart model is now an electric vehicle. Spark sales have tumbled by more than half this year, but 500 sales are down just 7 percent, roughly in line with the decline of all small cars. 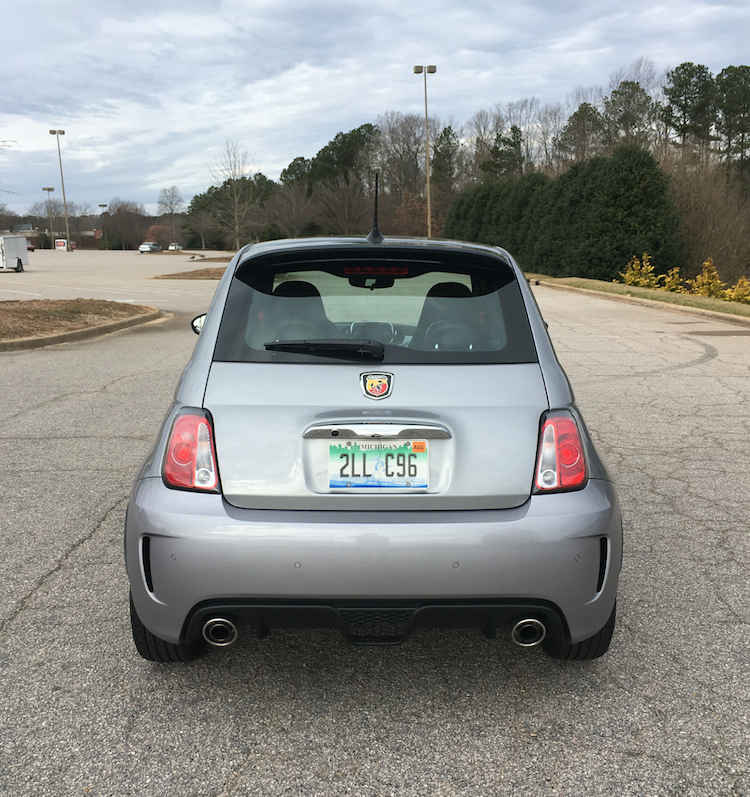 My test model was a 2017 Fiat 500c. The “c” stands for cabriolet, in this case a model where the roof folds back, but the roof pillars stay in place. You can drop the side windows to enhance the open-air experience. Fiat offers the 2017 500 in three trims — Pop ($14,995), Lounge ($18,495), and Abarth ($19,995). Add $995 for the destination charge and another $1,495 for the cabriolet. This means it is entirely possible to find a new convertible costing under $18,000. 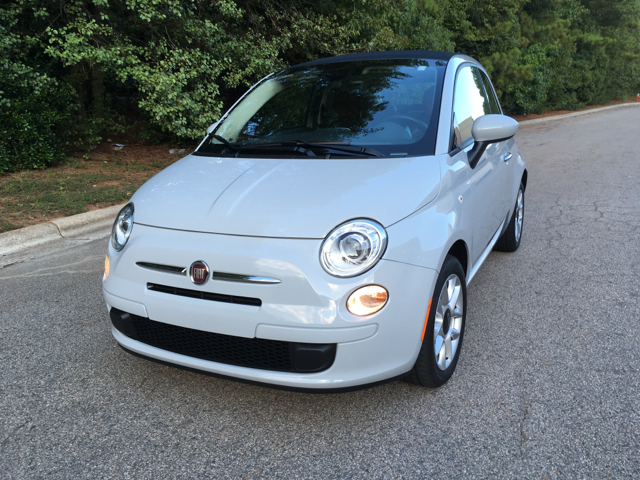 If the first impression you get of the Fiat 500 is its smallness, you aren’t alone. There is little getting past its Lilliputian size, a vehicle that seems at first designed for a small race of people. But it also champions Fiat’s design moxie as the 500 combines a timeless look with a modern theme. Indeed, the Fiat 500 you see today takes its styling cues from the original, introduced in 1957 and built for nearly 20 years. Fifty years after the original rolled out, the current-generation model arrived, bringing with it a wholly modernized touch on the original theme. The new model retains the circular theme of the original, with its round headlamps and daytime running lights combining with the narrow grille openings to place a design statement on the front fascia. At the rear, you’ll find stacked combination lamp casings, housing circular brake, backup and turn signal lights. 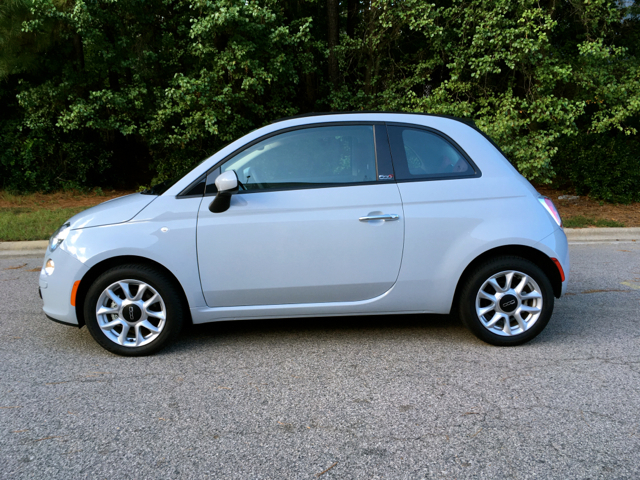 Fiat dresses the 500 in 15-, 16- or 17-inch aluminum wheels. Standard equipment includes halogen headlamps; power-folding, heated side mirrors; and your choice of a hard or cabrio top. If you choose the cabrio, it folds back and stacks immediately behind the vehicle. The main drawback here is your rear sight lines are blocked. Certainly, the 500’s cabin is small. 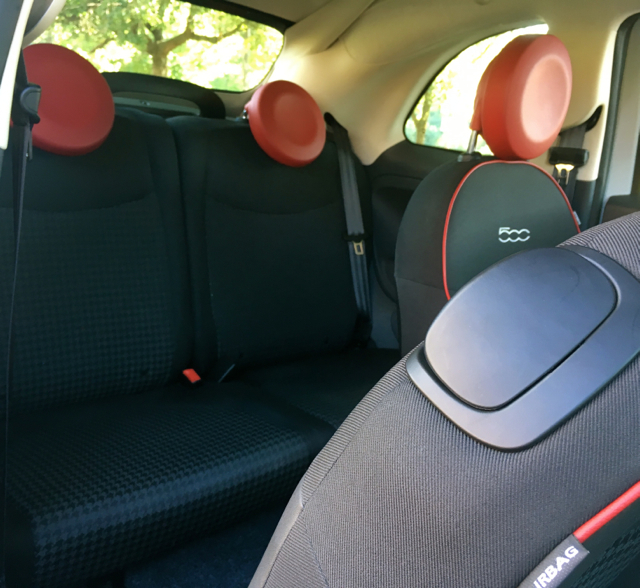 That said, it seems roomier than it is — Fiat makes good use of limited space, delivering a front compartment that’s reasonably comfortable for the driver and passenger. It also helps that the 500 is taller than comparable cars, as that extra space translates into higher sitting seats with more legroom. Even rear passengers are possible, although it takes some imagination on how to get people back there. If the driver and front passenger don’t need a lot of legroom, the rear compartment is bearable on short trips, especially for children. Even so, the 500’s 2+2 layout is skewed toward whoever is up front. Fiat doesn’t try to hide the fact that the 500 uses plastic — and plenty of it. Indeed, the entire lower dash panel is comprised of plastic cladding — creating visual interest for this little people mover. 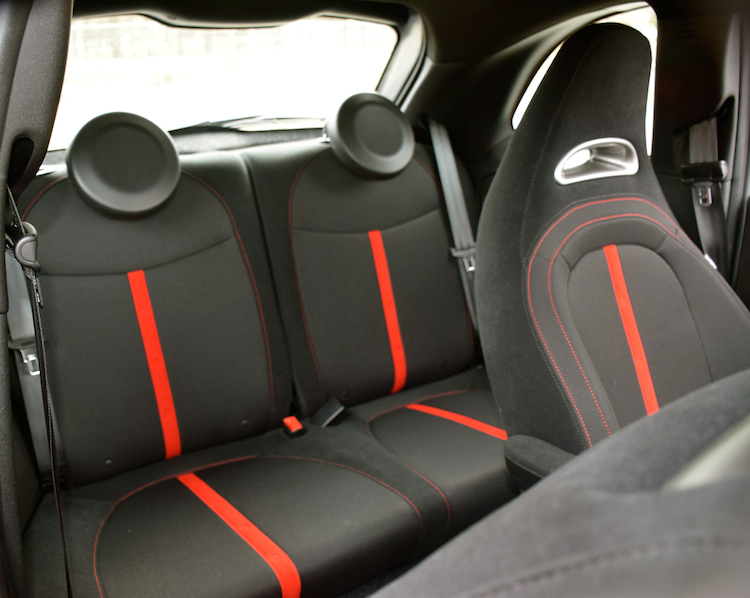 All dials, switches, door handles, vents, and even the top of the seat backs are round. 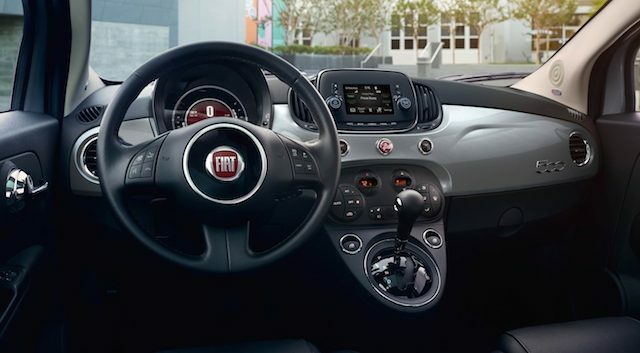 The circular theme runs rampant through the interior, giving the 500 a youthful, even playful look. Standard equipment includes power windows and door locks, a manual tilt steering column, leather-wrapped steering wheel, air conditioning, and a 12-volt outlet. Optional equipment includes automatic temperature control, a front passenger seat armrest, front seatback pockets, and heated seats. 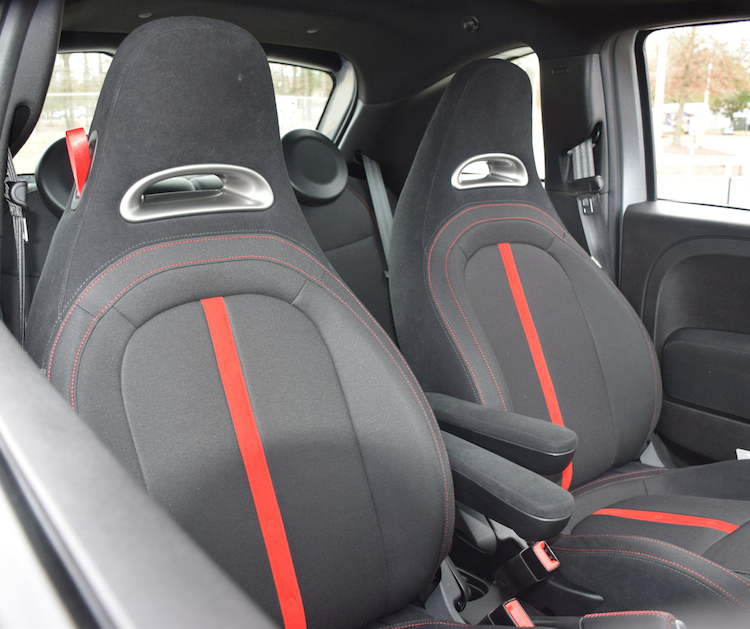 Cloth seats are standard; leather seats are optional. The Insurance Institute for Highway Safety (IIHS) awarded the 2017 500 with its top scores in four of five crash testing categories. But it also assigned its lowest score for its small overlap front test. There are two things at work here: 1), the Fiat’s design predates the test and would need a significant structural overhaul to comply, and 2), the vehicle’s size simply means it is at a disadvantage. So long as you understand these two points, you’ll know what to expect. Most passenger vehicles offer at least some sort of crash avoidance & mitigation system. The Fiat 500 does not. What you will find is a suite of airbags along with the usual traction and stability control, and anti-lock brakes. A rear park assist system is standard, except on the base model. Standard technologies include an audio package with a 5-inch touchscreen display, Bluetooth connectivity and iPod interface and a USB charging port. An upgraded and available Beats audio system has satellite radio and is also tied in with GPS navigation with a one-year subscription. 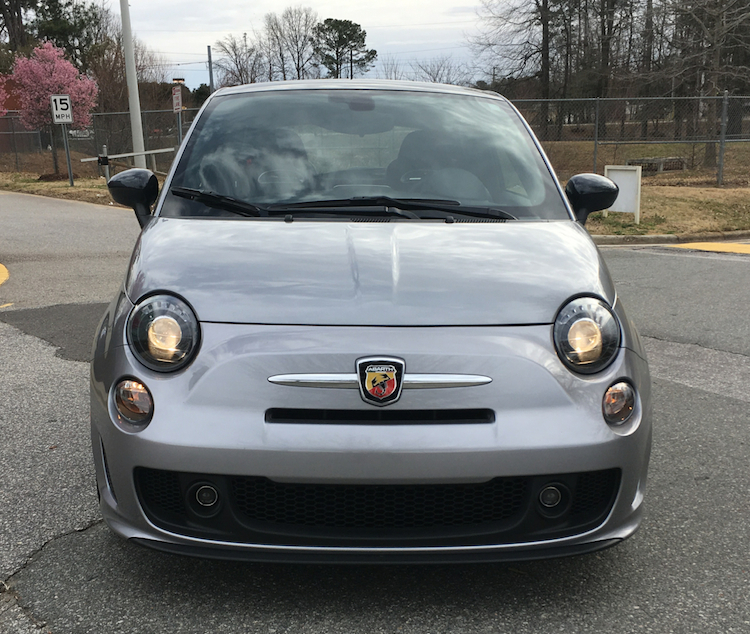 Clearly, the Fiat 500 offers only base technologies, but that’s typical for this class. You get a 1.4-liter four-cylinder engine making 101 horsepower and 97 pound-feet of torque in the 500 and 500c. 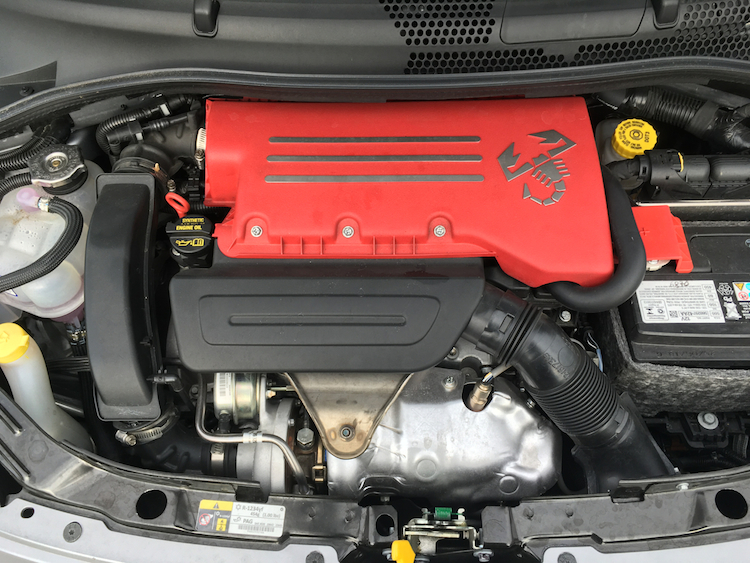 Fiat pairs this engine with either a 5-speed manual or a 6-speed automatic transmission. My test model had the automatic transmission. Most definitely, the 500c isn’t anywhere near a performance model. It is best owned and operated by city dwellers who prize the small footprint and want a reasonably economical car. 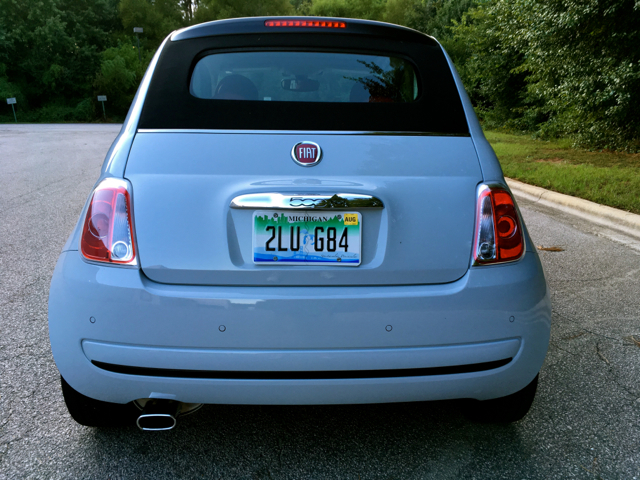 I say “reasonably” because there are larger cars that equal or beat the diminutive Fiat’s fuel economy. Happily, the open road isn’t the Fiat’s enemy. I found sufficient power when needed, owing in part to its sub-2,500 pound weight. 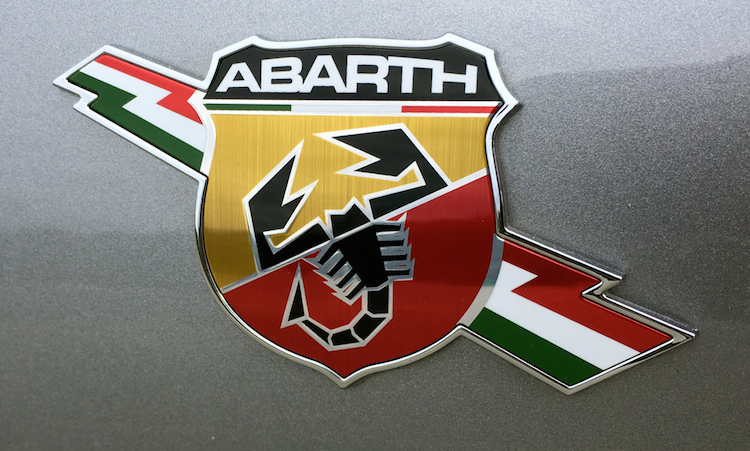 When accelerating hard you might wish for the benefit of a turbo (as found in the Abarth) — as it can take some effort passing at highway speeds. Steering is light to the touch and the tight turning radius is a joy to behold. I imagine on the streets of Manhattan the 500 is especially loved, particularly when navigating the narrow streets in Greenwich Village and DUMBO. Parallel parking is a snap too — who needs assistance when you can do it yourself and with plenty of space left over? The Fiat 500 is most certainly small, thus its size is of limited appeal to many. 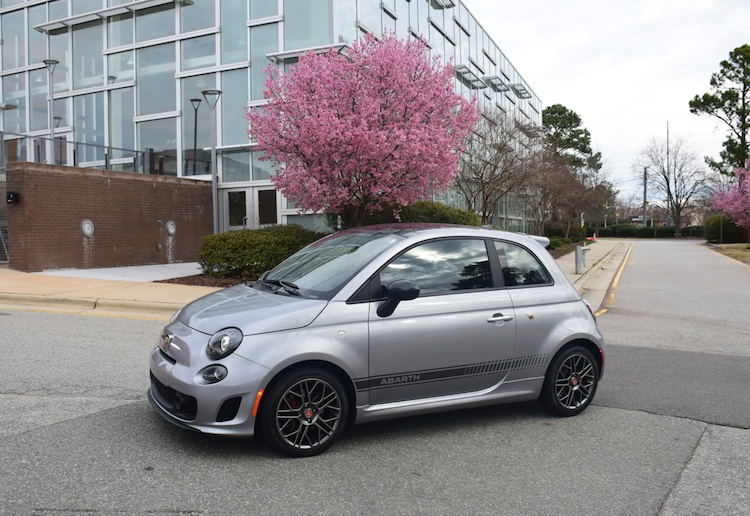 Some shoppers may want more power and that’s where the Abarth edition with its turbocharged 1.4-liter four-cylinder engine, generating 160 horsepower and 170 pound-feet of torque (manual) or 157 hp and 183 lb.-ft. of torque (automatic) makes things interesting. It also starts at $20,000, an affordable price point for any small car. Fiat fans also have the larger 500L and the utility 500X to consider — we must not forget the 124 Spider, derived from the Mazda Miata. If a tidy package is what you want, then Fiat has you covered.